We do everything possible to satisfy our customers and provide the best service. Bankruptcy Law protects consumers or corporations who are indebted and unable to pay their debts, from their creditors. It allows the restructuring and/or elimination of the debt and “A FRESH START”. The law lets these consumers or corporations to have a fresh start by restructuring the debt or TOTALLY and LEGALLY eliminate it. BANKRUPTCY IS A NEW BEGINNING NOT AN END! Throughout this country's history many famous persons and corporations have had to seek the help of the bankruptcy laws in their lives, such as: President Abraham Lincoln, Thomas Jefferson (several times), Henry Ford, Walt Disney, Larry King (twice), Donald Trump (several times), HJ Heinz (of ketchup fame), Wayne Newton, Francis Ford Coppola, Kim Bassinger, Dorothy Hamill, Chrysler Corp., United Airlines, etc.... Bankruptcy allowed some of these great men and women to become great and contribute to the greatness of this nation. Remember IT IS A NEW BEGINNING! It allowed Abraham Lincoln to become one of our greatest presidents; Henry Ford to create the great Ford Motor Company and changed our world; and Walt Disney to create a magical world in Orlando, Florida. 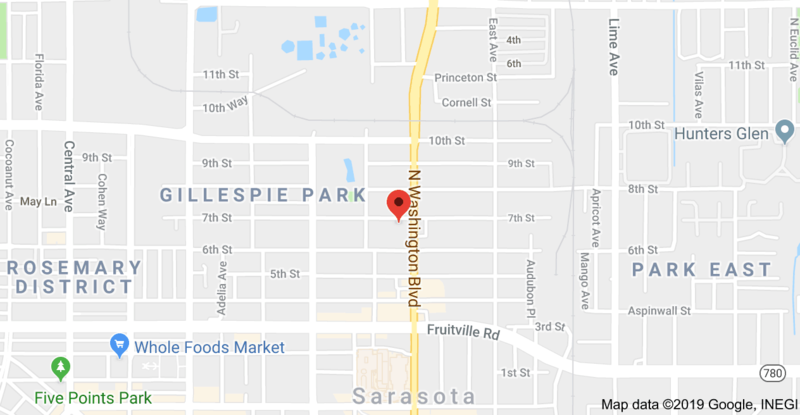 If it helped them, it can help you if you are having financial difficulties paying your debts and START A NEW BEGINNING..
Jorge O. Acosta has legal offices in the cities of Tampa, Sarasota & Lakeland in the State of Florida. The firm’s highly competent and bilingual staff works with clients in an atmosphere of respect and commitment offering the best support when representing legal matters. The attorney Jorge O. Acosta specializes in several areas of law including bankruptcy, immigration and naturalization, consumer, falls, family law, and automobile accident. Jorge O. Acosta offers free consultation on all legal matters and the attorney personally analyzes your situation. Attorney Jorge O. Acosta was born in Havana, Cuba. He grew up in the State of New Jersey. Jorge O. Acosta served in the United States Army and he is a veteran of the Vietnam Era. He graduated from Rutgers University in 1989 with a Juris Doctor Degree. He was immediately admitted to the courts of the State of New Jersey and Florida. 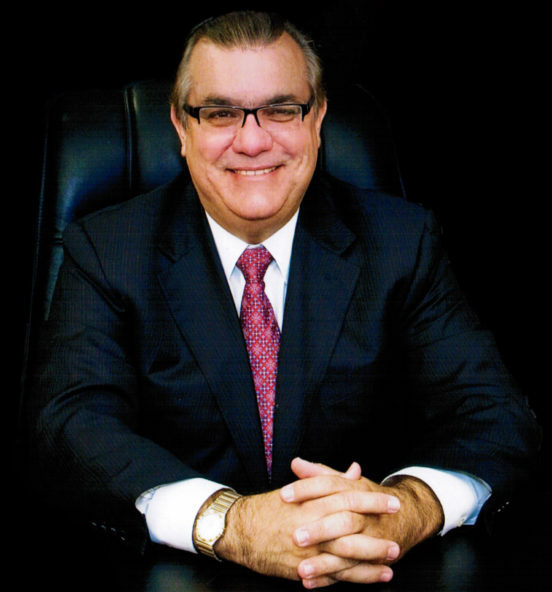 Jorge O. Acosta conducts his legal practice in Spanish and English. 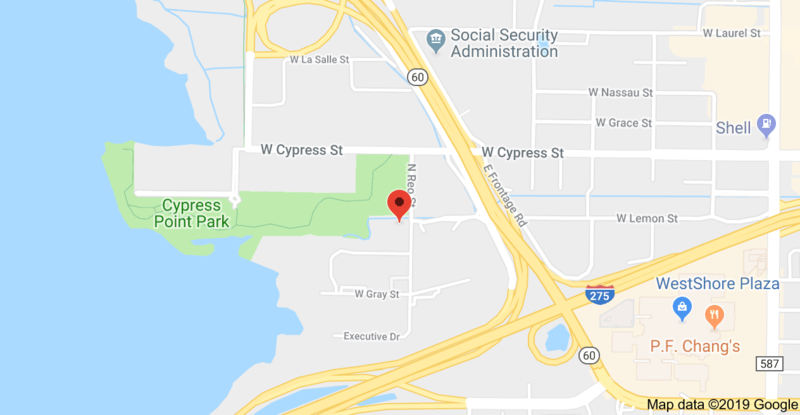 Attorney Jorge O. Acosta has exercised the legal defense for more than 20 years in the state of New Jersey and in the cities of Miami, Sarasota, Fort Myers, Tampa and Orlando, Florida. His long career has been focused on helping the community by providing legal services. Jorge O. Acosta has experience in representing clients in state and federal courts. Ana Luna is Jorge Acosta’s wife, and was born and grew up in Dominican Republic. She came to the USA 29 years ago. 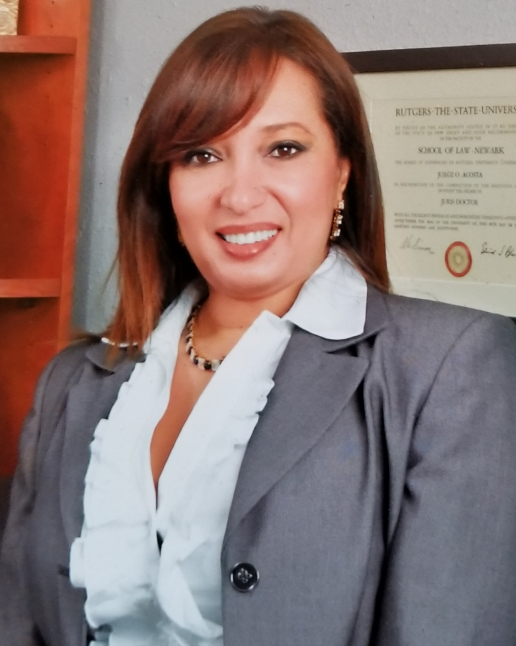 She had a bachelor’s degree from the Universidad Autonoma de Santo Domingo (UASD), DR in Economics, a Psychology Degree from USF, and currently pursuing one of her biggest dreams to become an attorney at Cooley Law School. She has been working in the legal field for the past nine years. When she started working for Attorney Jorge Acosta, she confirmed her passion to help the community and bring hope and courage to many people and families through the immigration processes. At Jorge Acosta Attorney at Law, she makes sure that all their clients receive professional and honest service in their case. She prepares family petitions, waivers, court appeals, open removal procedures, cancelation of deportations and helps with other legal matters relate with family petition. Luna oversees cases on bankruptcy and family matters as well as the administrative portion of the Law Firm. Luna’s passion, dedication, service, and love for God inspires others to success and reach their American dream. Jorge O. Acosta has been providing legal services of the highest quality and ethical integrity for over 20 years.